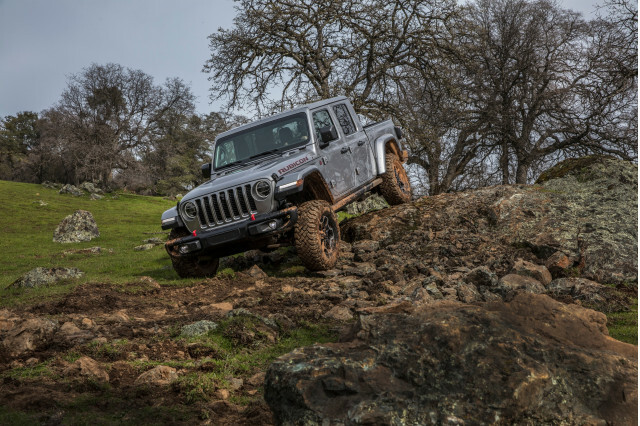 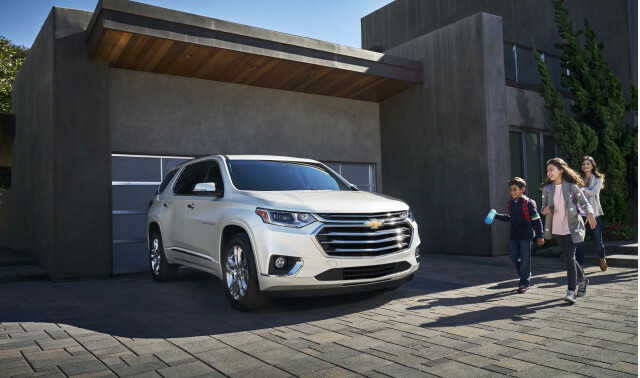 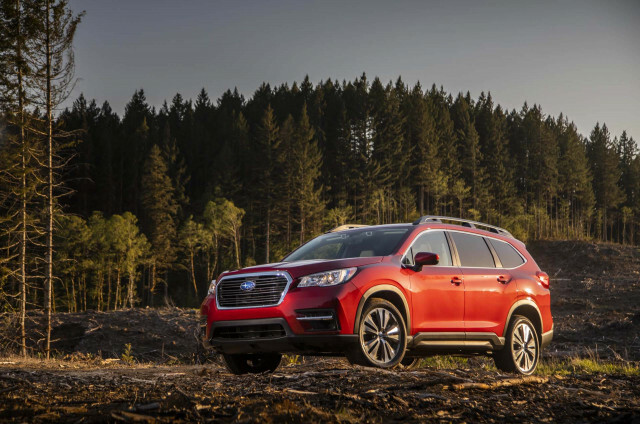 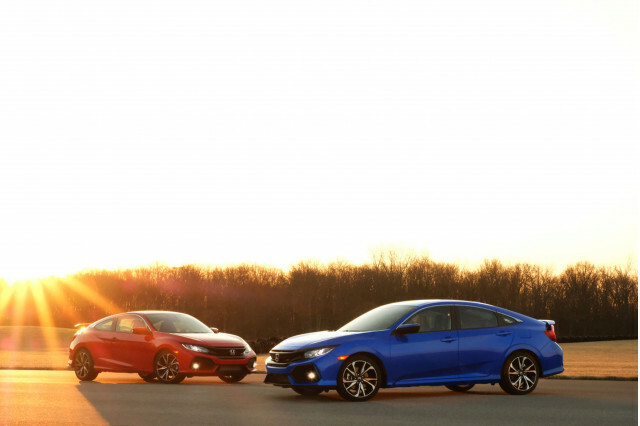 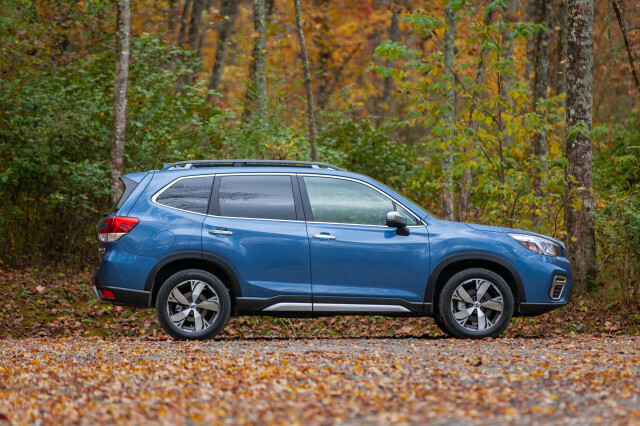 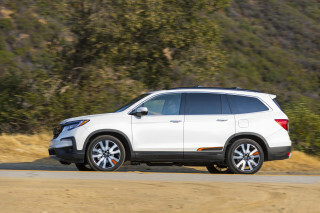 Among three-row crossovers, the competition is fierce and most of the choices are good. 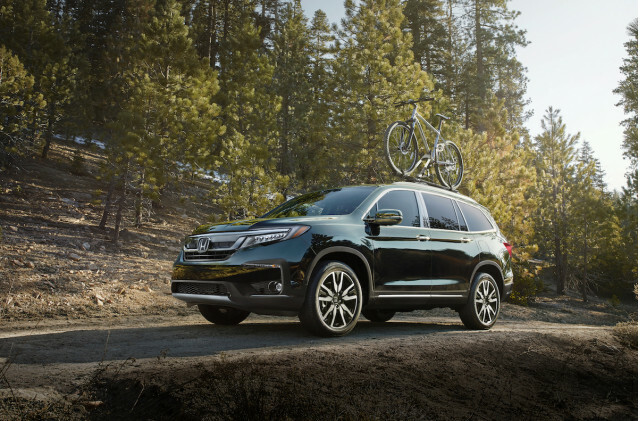 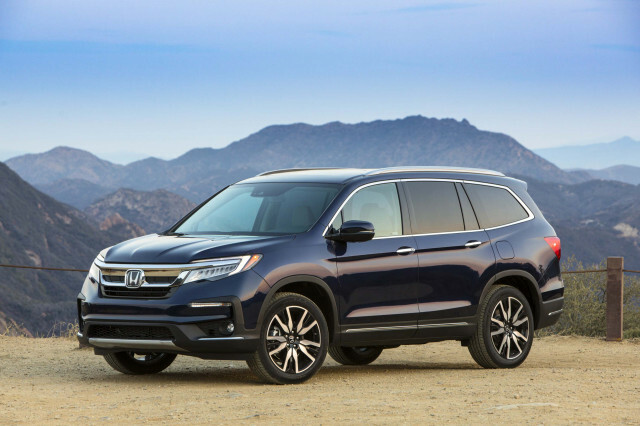 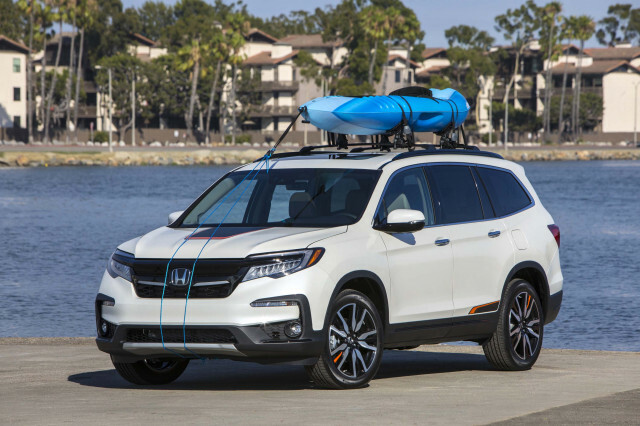 The Honda Pilot is smart and spacious, and has been a Best Car to Buy pick by our staff. 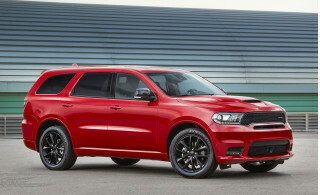 The Dodge Durango is a throwback, but offers stout V-8 power for towing. 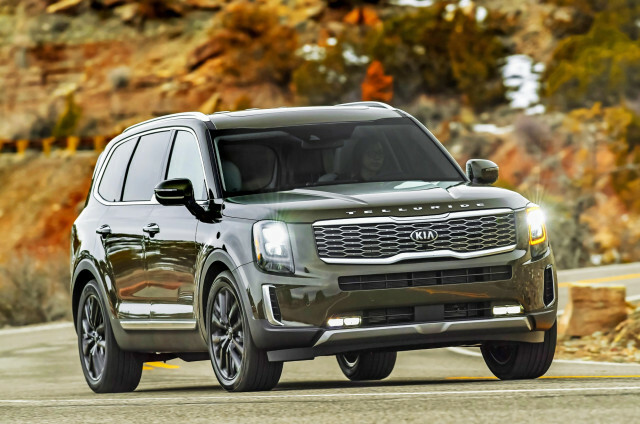 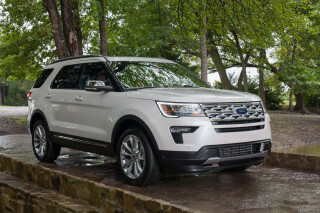 The Ford Explorer is due for a redesign, so discounts may be plentiful. 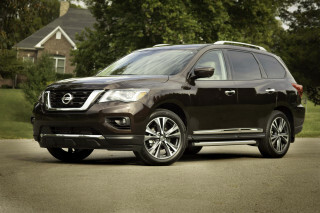 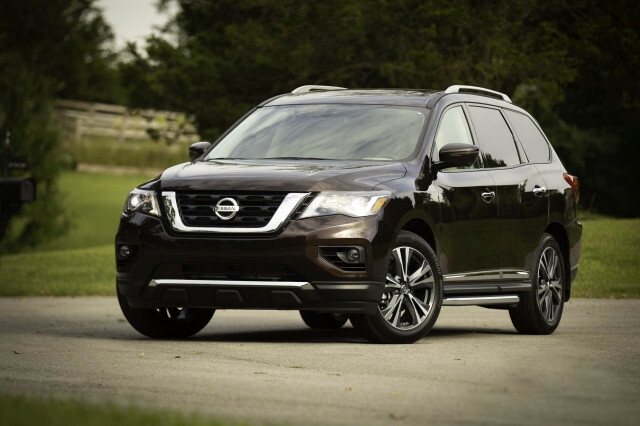 The Nissan Pathfinder is another budget-friendly option, but skips for now some of Nissan’s most advanced safety features. 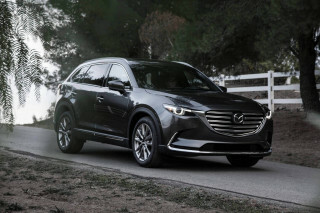 The Mazda CX-9 is the looker of the bunch, but asks some compromises for its handsome shape.